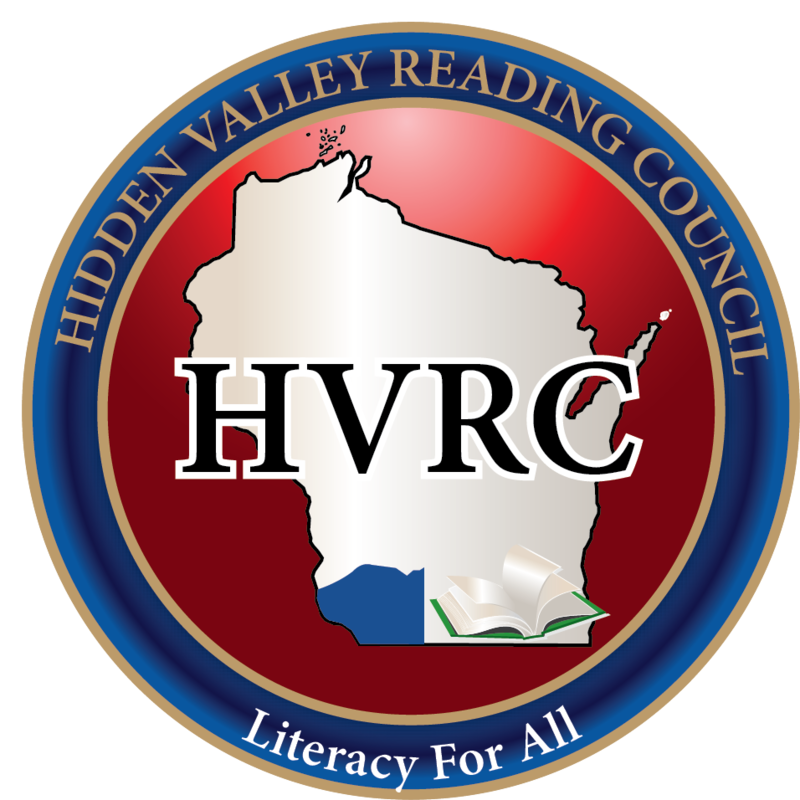 The Hidden Valley Reading Council is affiliated with the Wisconsin State Reading Association (WSRA). The council is composed of teachers, librarians, administrators, educations students, researchers, parents, professors, reading specialists and others who are interested in promoting lifelong literacy. HVRC provides individuals in the tri-state numerous opportunities to discuss reading issues, keep current on reading research and strategies, foster common understanding and cooperative work in a professional learning community, and promote the enjoyment of reading.